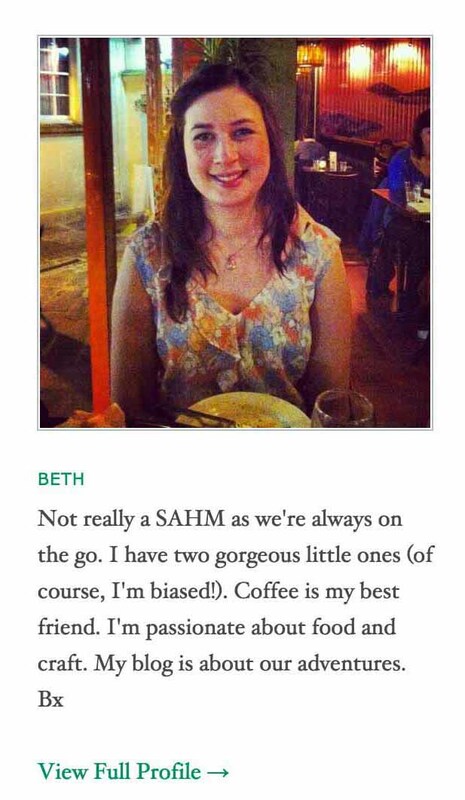 Let me know what you think… I hope you find it interesting. 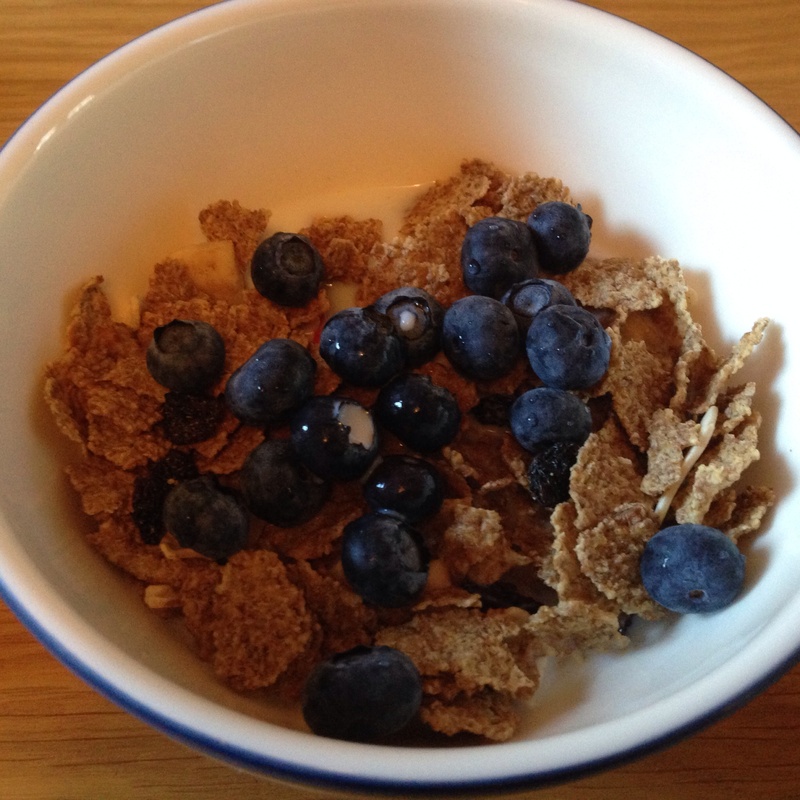 Sainsbury’s wholegrain fruit and fibre cereal with a handful of blueberries and semi skimmed milk. 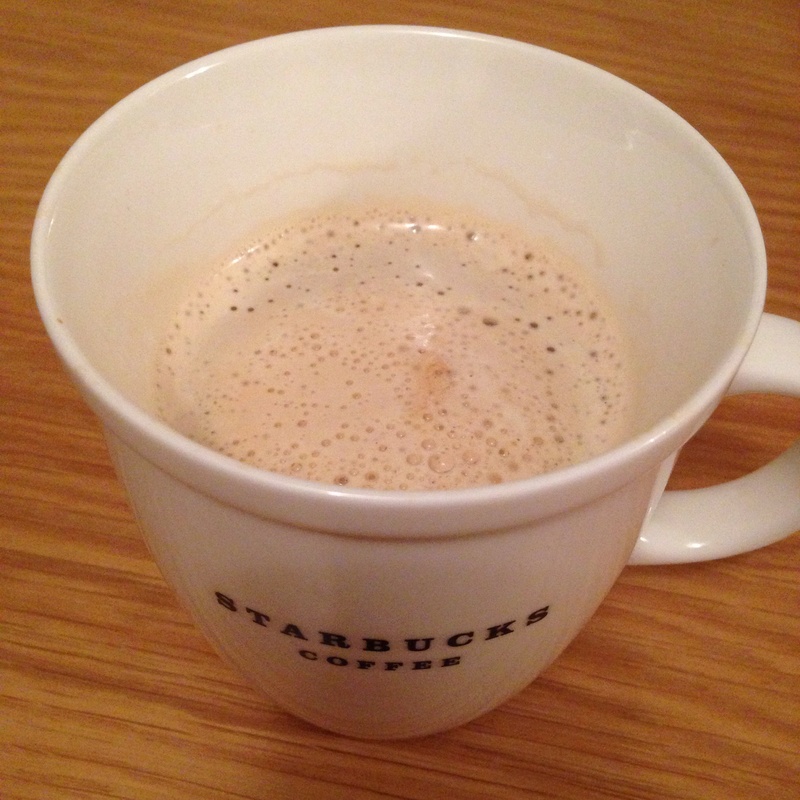 For breakfast, I will always make a Nespresso coffee with hot Alpro soya milk and then I’ll have a cup of Earl Grey tea with skimmed milk. I normally have Twinings but today I tried Clipper’s as it cost less even though it was organic. It was just as tasty. After a busy morning out and about and visiting a friend, I needed a quick lunch without too much fuss. 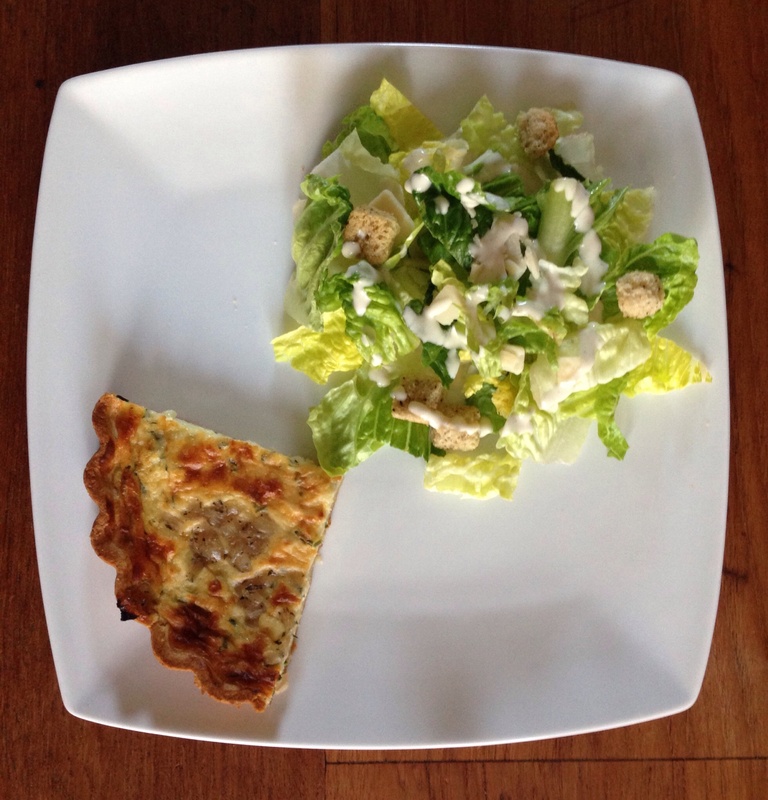 I heated a Tesco Finest Onion and Roquefort quiche in the oven and had a Caesar salad on the side. For a drink, I had a glass of water. 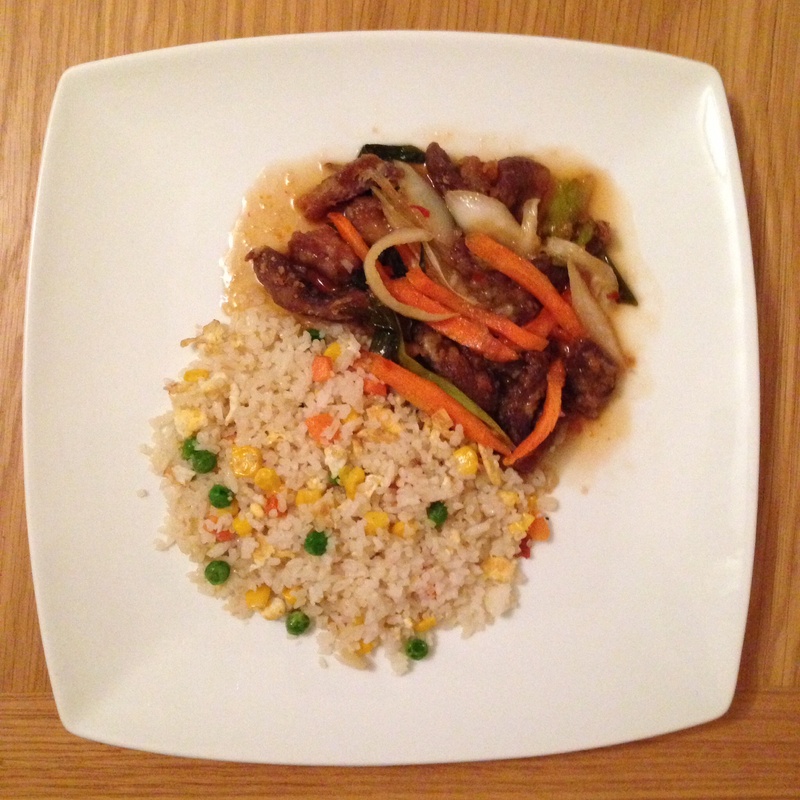 One of my husband’s favourite dishes from a Chinese Takeaway is Crispy Chilli Beef. As we only have takeaways at the weekend, and because we had all the ingredients in our kitchen from the various Thai dishes we have cooked recently, we made this for dinner with some egg-fried rice. We normally try to give Annabelle the same meals as us but sometimes if it’s too spicy or there are chunks of meat, she won’t eat it. To minimise the cooking, we will use a lot of the same elements. She had the rice (but watered down like a Chinese congee as she doesn’t like it dry) with the vegetables, which bulked up the chilli beef, and the meat, just without the batter. 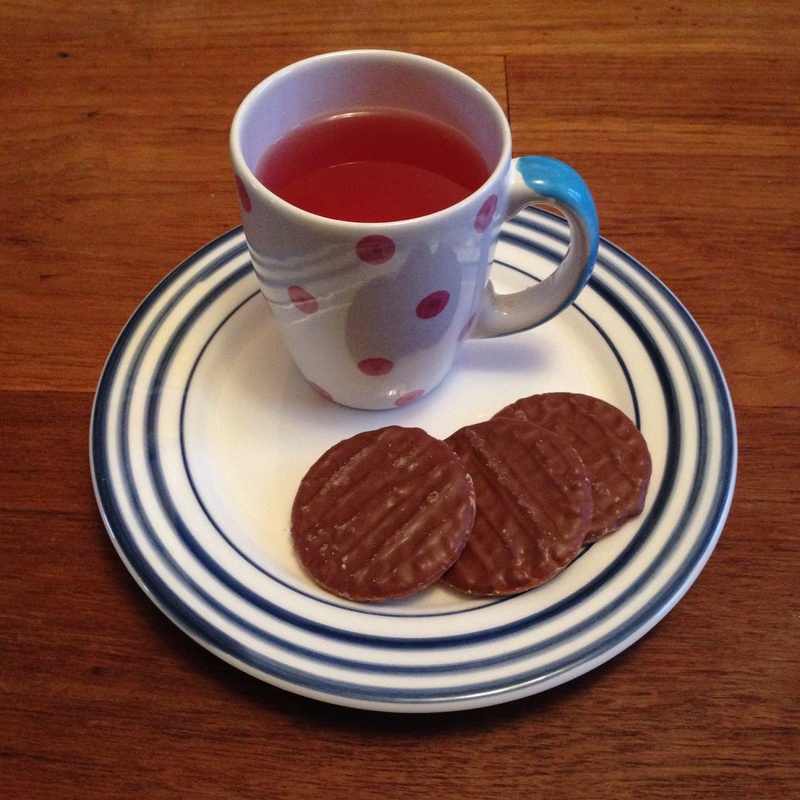 A bit of a naughty snack really but I had a couple of caramel digestive biscuits with Twinings Cranberry and Blood Orange herbal tea. Thank you. That’s very kind of you.